Glue has been a useful tool for hundreds of thousands of years. And now with modern society’s innovations, we have found many more uses of it and the numerous varieties of formulas to choose from can be a bit tricky. 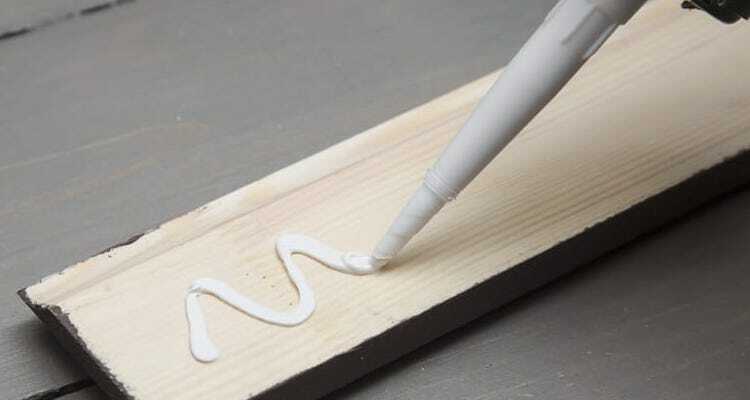 Here are a few tips and tricks on how to properly use glue in your next project or repair. Some glues like polyurethane can cause skin irritations and many others can pose as a health hazard when exposed to them for long periods of time. Handle glue the correct way by following the instructions on the packaging and be aware of its hazards. It’s also very important that you use the correct amount of glue. Remember, less is more. Be smart and use the correct tools to help you apply the glue if necessary. Consider the materials you’re working with and if the glue color will have an impact when it dries down. Epoxy, for instance, dries dark gray and same goes for other adhesives. Again, read the glue labels carefully! It’s highly recommended to wait a full 24 hours for any heavy duty glue to set. Follow the directions accordingly and be patient before taking the next steps of your repair or project. Make your glue last by storing it properly. Some glues aren’t cheap and can be used for a long time if it’s taken care of the right way. Be sure to clean up around the applicator and be sure to seal the cap tightly when not in use. Store in a cool, dry place and away from heat!